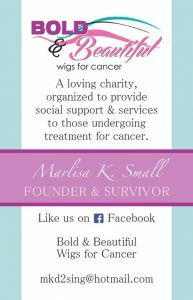 Bold & Beautiful Wigs for Cancer, Inc is a 501(c)(3) Non-Profit Charity group organized to provide social support and services to those undergoing treatment for cancer. We appreciate your generous donations to this very special cause. Bold & Beautiful Wigs for Cancer offers Free Breast Prosthetic’s for women experiencing mastectomy. We need volunteers to help knit this soft, comfortable, prosthetic for breast cancer survivors. 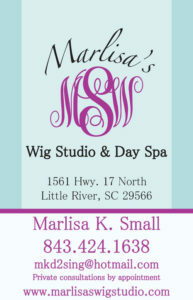 Please contact Marlisa for details. Bold & Beautiful Wigs for Cancer provides support and services to children through our Buddies program. The program provides wigs, hairpieces and hats to children undergoing cancer treatment, as well as scholarship assistance for children who wish to attend Camp Kemo – a week long summer camp for patients with cancer. These children hold a special place in our hearts and look forward to visiting Camp Kemo every year. 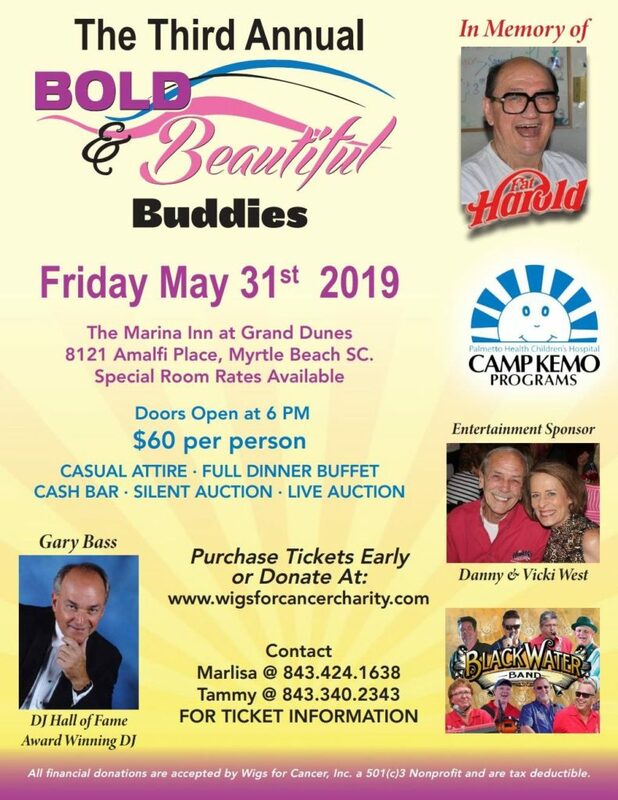 Copyright © 2019 Bold & Beautiful Wigs for Cancer. All rights reserved.